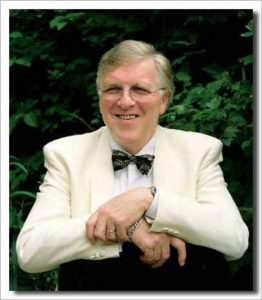 Neville Dickie is one of the World’s finest exponents of Stride piano and Boogie Woogie. Equally respected in Britain and the United States of America, he is one of a rare breed of British musician who has managed to make a name for himself on both sides of the pond. Neville, and his wife Pat, also ran Sutton Jazz Club in Surrey, England, for 27 years, finally closing its doors at the Thomas Wall Centre in September 2016. Please continue to check these pages, however, for other Events. We love our customers and welcome your feedback and suggestions. Use our Contact Us page to tell us what we’re doing right or what we can improve on. Please use the Guestbook page if you want to share your comments with other visitors to this site.